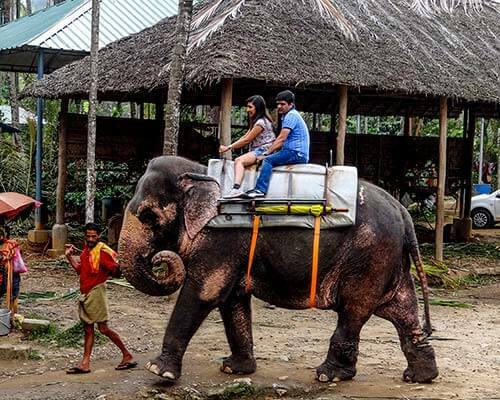 Kerala is home to unbelievably unique, and majority of them are located in Thrissur. 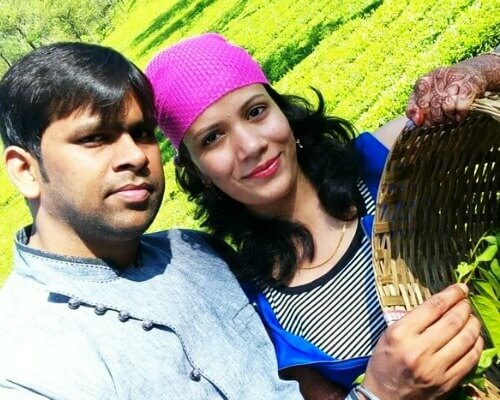 While one is about a 1000 years old, others will have priests reciting the Bhagavad Gita 24*7, while some are massive and spread across 9 acres of land, others will have the most interesting stories behind their origin. 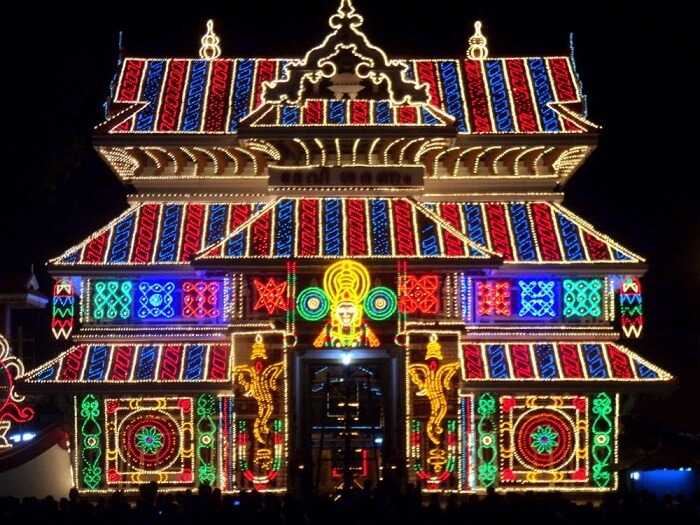 So, to help you decide which Thrissur temples you must visit, we have prepared a list of the ten most significant ones. 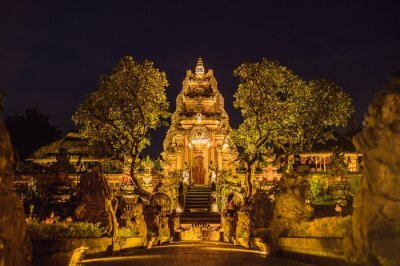 Make sure you check out some if not all of these temples. 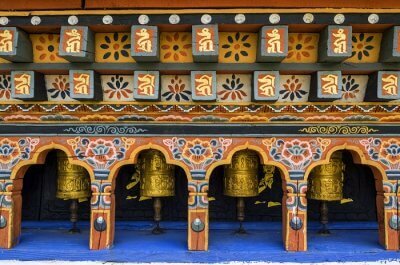 Don’t forget to check the temple timings before you visit. 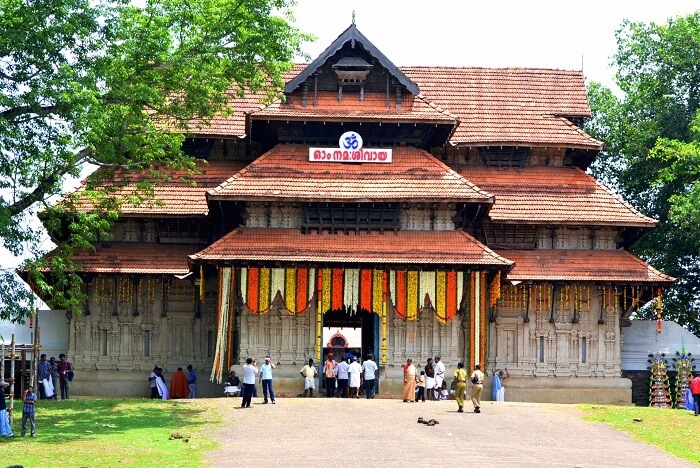 Kodungallur Sree Kurumba Bhagavathi Temple is one the most famous Hindu temples in Thrissur district. 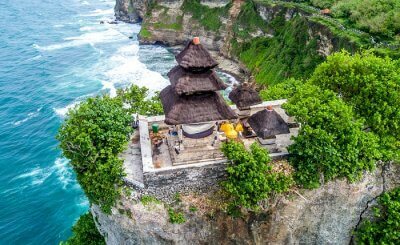 The temple houses the incarnation of the goddess Kali, Bhadrakali. Her idol is about 6 feet tall and was carved from the wood of a Jackfruit tree. 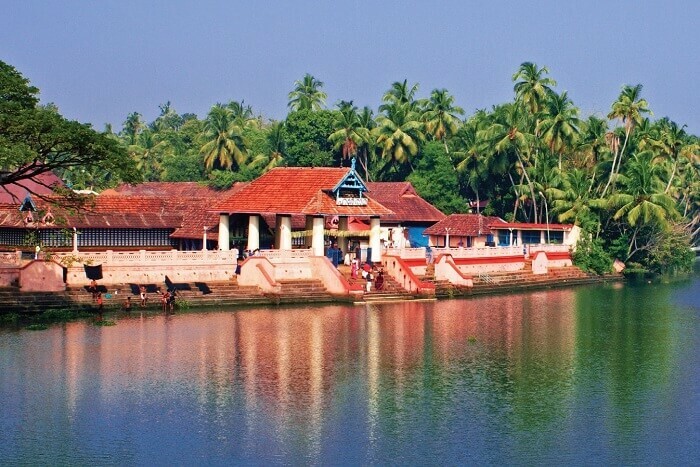 Next on our list of famous temples in Thrissur is Thriprayar where the Vaishnava and Shaiva philosophies exist in harmony. Although the presiding God is Lord Rama, his idol has aspects of Lord Shiva. The temple statue is said to be the very same worshipped by Lord Krishna in Dwarka and believed to be lost after the city drowned. 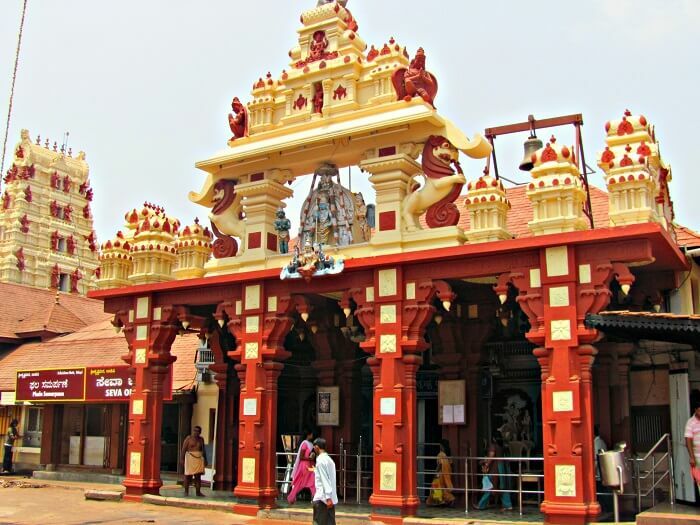 One the most famous Krishna temples in Thrissur city is Sri Krishna Temple in Guruvayur. 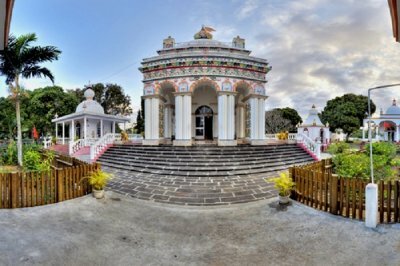 The temple is locally referred to as Bhuloka Vaikunta which means the “Holy Abode of Vishnu on Earth”. 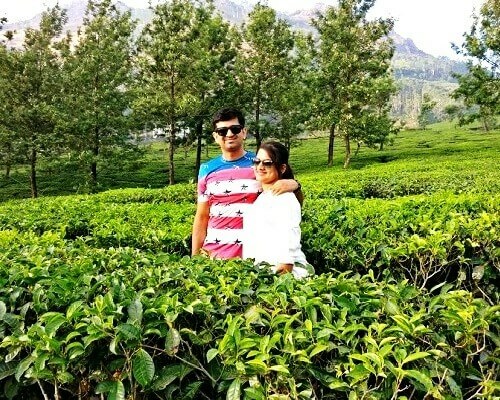 How to Reach: The nearest railway station is the Thrissur station located 25 km away, and Guruvayur station is 1 km away. 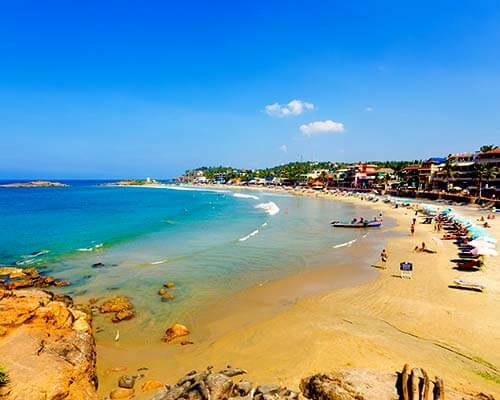 The nearest airport is the Cochin International Airport located 85 km away. 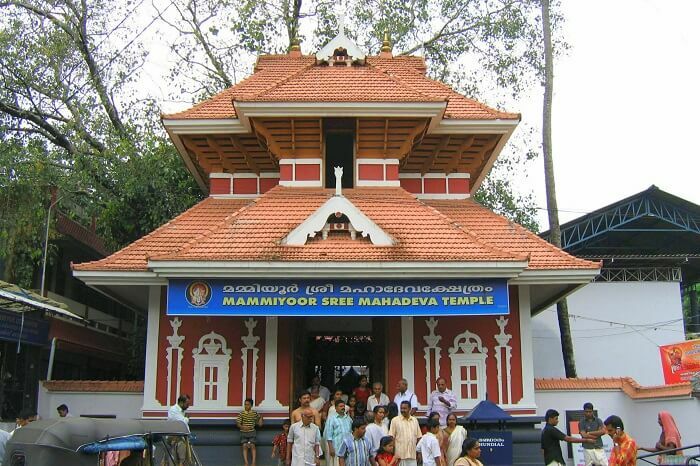 Your Thrissur temples list is incomplete without the inclusion of the famous Shiva temple, Mammiyoor Sri Mahadeva Temple also located in Guruvayur. The presiding God is Lord Shiva who is seen here with his companions Ayyappa, Subramanya and Ganesha. How to Reach: The nearest railway station is the Thrissur station is 25 km away, and Guruvayur station is 2 km away. The nearest airport is the Cochin International Airport located 85 km away. 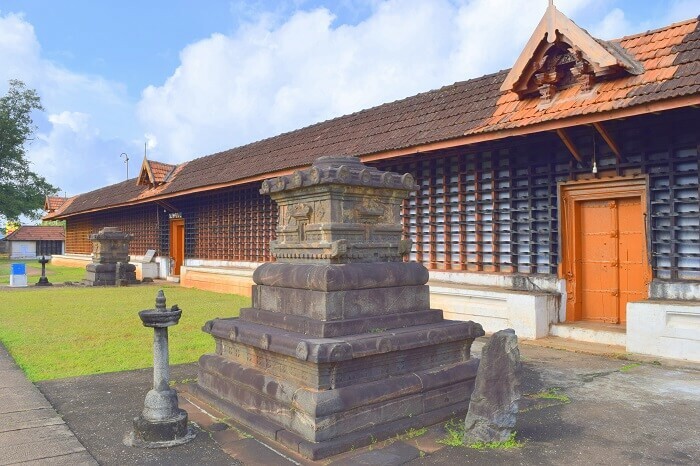 One cannot make a list of Thrissur Temples without including the unique Chowalloor Shiva Temple located in Kandanassery. 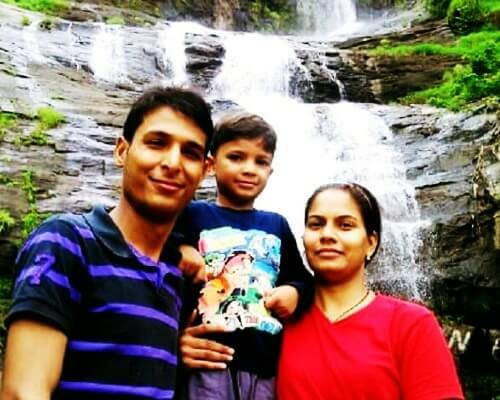 It’s one the few temples where Shiva can be seen with his entire family. 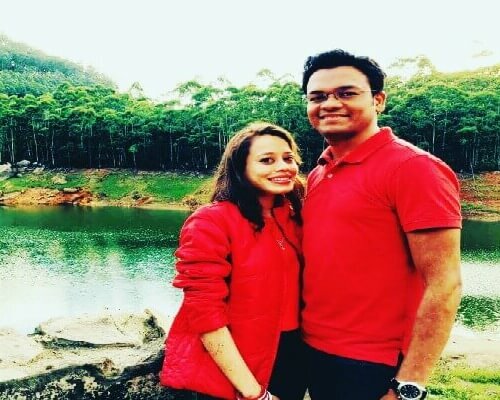 How to Reach: Thrissur station is 20 km away, and Guruvayur station is 3 km away. 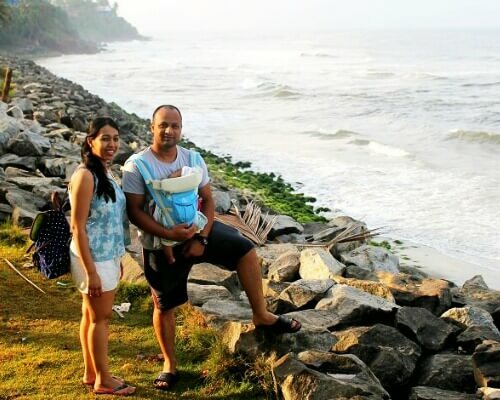 The nearest airport is the Cochin International Airport located 80 km away. 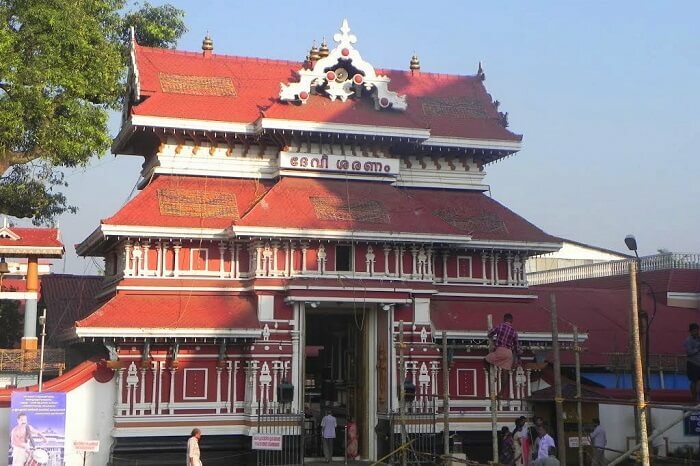 Another prominent addition to your list of Thrissur temples has to be the Thiruvambadi Sri Krishna Temple, which is also one of the most popular temples in Kerala where you will find priests constantly reciting the Bhagavad Gita. 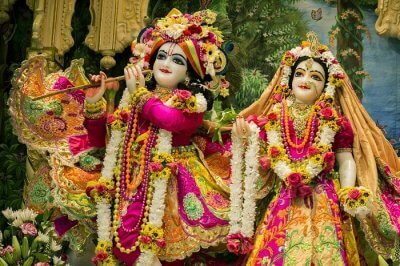 Free lunch is served to all devotees, and you are required to adhere to the dress code before entering. How to Reach: The Thrissur station is 3 km away and the nearest airport is the Cochin International Airport located 55 km away. One of the best temples near Thrissur railway station is the Paramekkavu Bhagavathy Temple that is said to be about a 1000 years old. The presiding deity is Bhagavathi whose origins also date long back. The wooden idol of the deity was commissioned in 1997 after the older one was damaged. 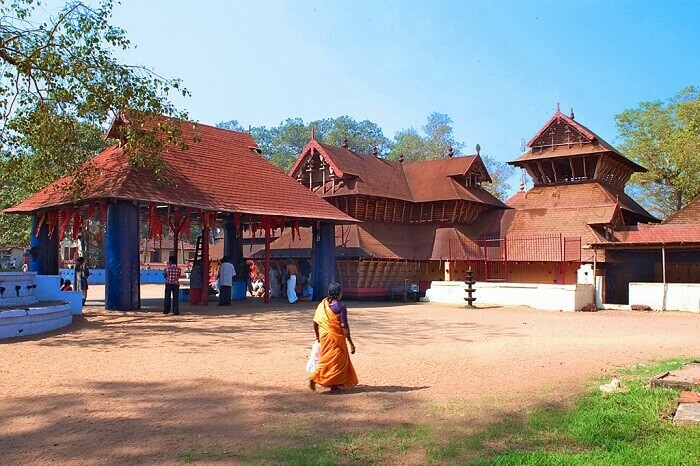 Thrissur Vadakkumnathan Temple covers an area of more than 9 acres and has massive towers in each of the four directions and three different shrines dedicated to Rama, Shankaracharya, and Shiva. The temple walls are decorated with murals that depict scenes from the Mahabharata. 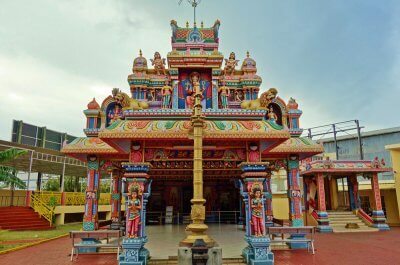 The Peruvanam Mahadeva Temple is said to date back to the origin of Kerala itself and the advent of Lord Parasurama as an ardent Shiva devotee. 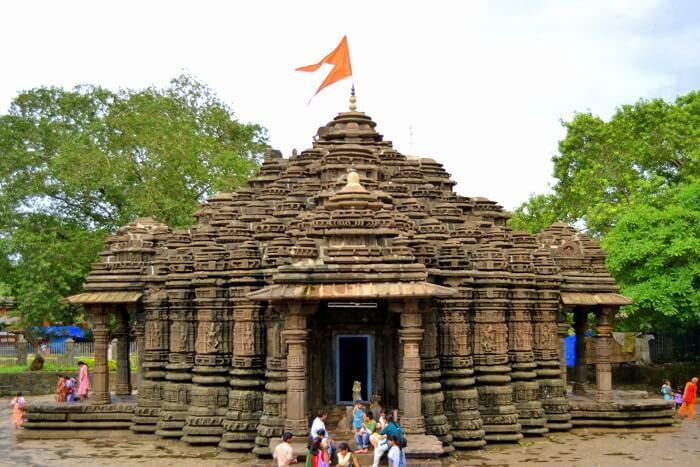 The architecture of the temple is quite rare and unlike other Indian temples. 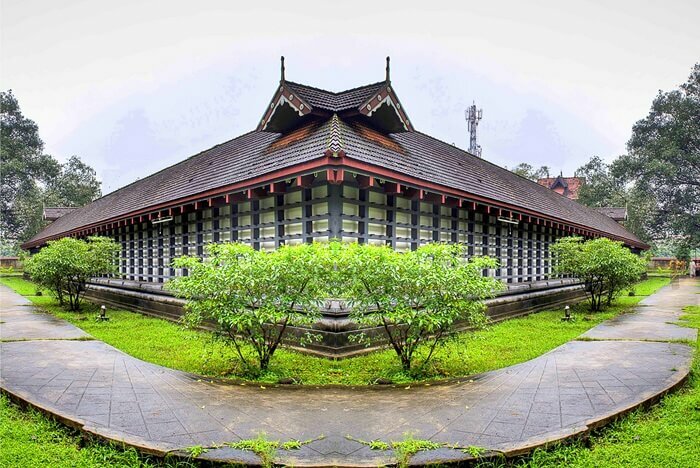 For example, the main temple shrine is square shaped as compared to the more common conical shape. The presiding deity at the Poonkunnam Shiva Temple is of course Lord Shiva, who is once again accompanied by his family along with Partha Sarathi, Nagaraja, and Sastha. 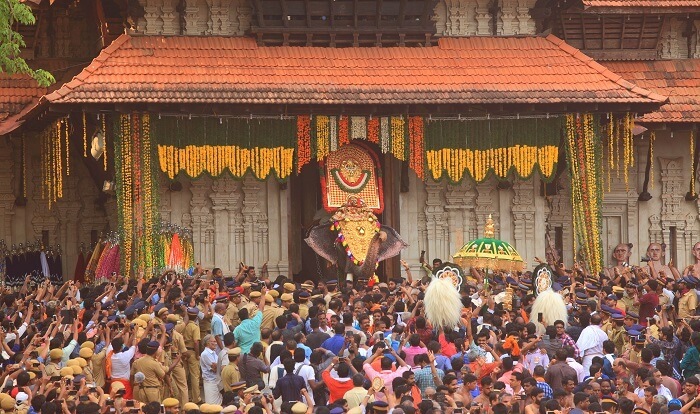 Each year the temple holds a grand celebration on the occasion of Ganesh Chaturthi, so make sure it’s on your list of temples in Thrissur at that time. Marvelous, aren’t they! 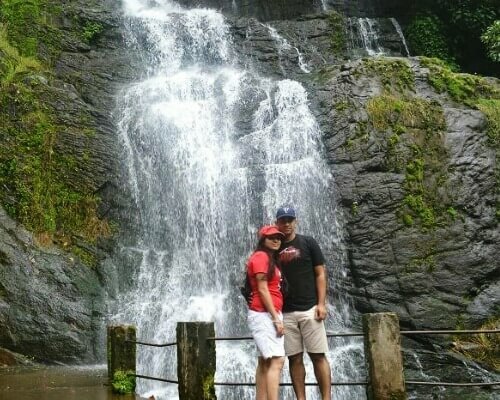 So, this was our list of Thrissur temples that are an absolute must-visit for all. Let us know in the comments which ones you are planning to visit first. 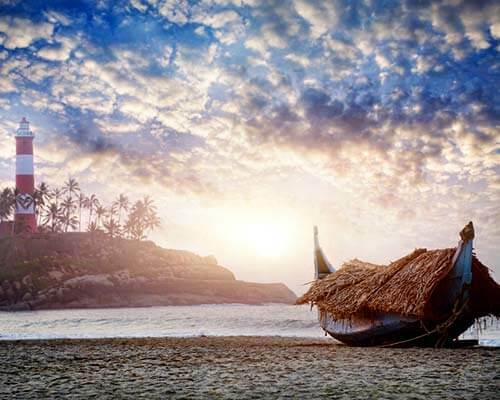 Book a fabulous trip to Kerala to explore these peaceful sanctums on your visit.